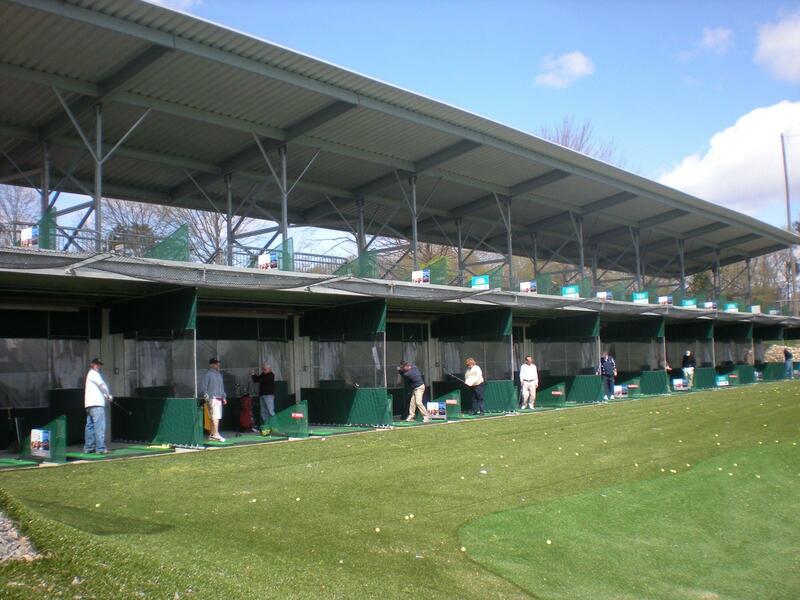 Our 44 bay, double tier, covered, heated driving range is open DAY and NIGHT 7 days a week, 365 days a year. It's the perfect place to practice your swing or just come to have fun! We are fully staffed with certified PGA Instructers on site. What better way to take your game to the next level than to get a lesson from a PGA Professional? Make time to perfect your swing and improve your golf game today. Just contact our pro shop to speak with our professional staff and schedule your lesson.